Have some chocolate and yellow pups ready to go home now. Please check my website for pictures, videos, and tons of other information. Great disposition...very kind and loving and is very intelligent. 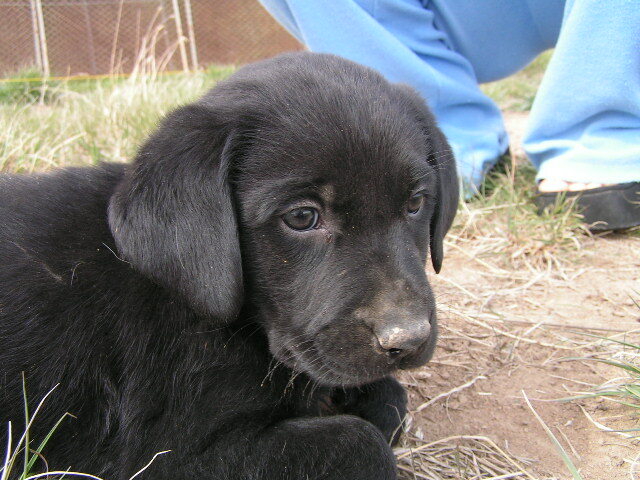 Please check website for pictures of currently available puppies. Very smart and highly socialized. We have outstanding bloodlines. 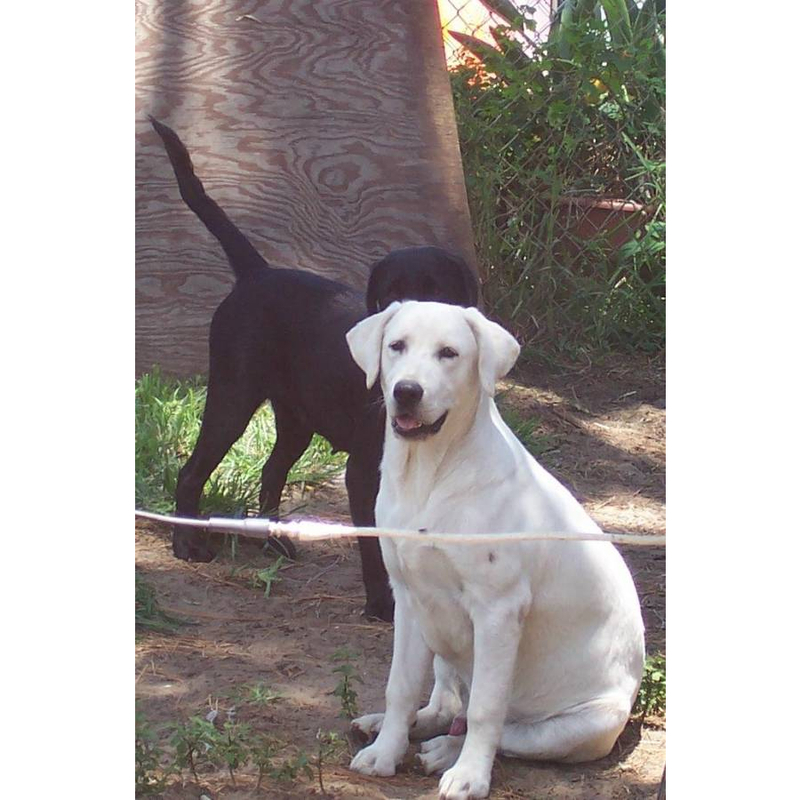 Great family dogs that may include top field dogs and conformation champions in pedigrees. 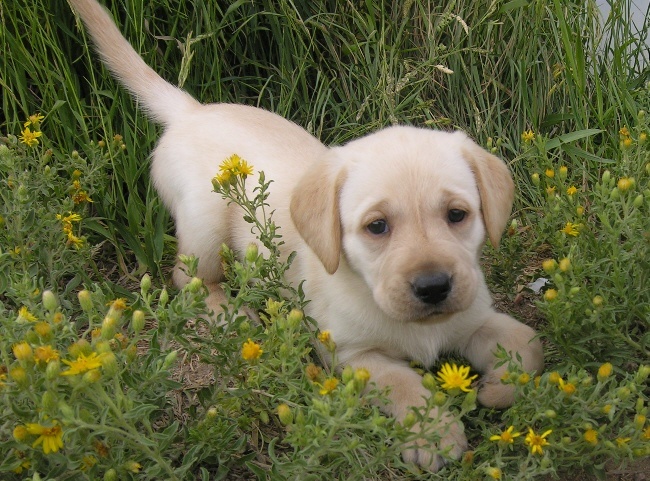 They're from excellent field and conformation pups. 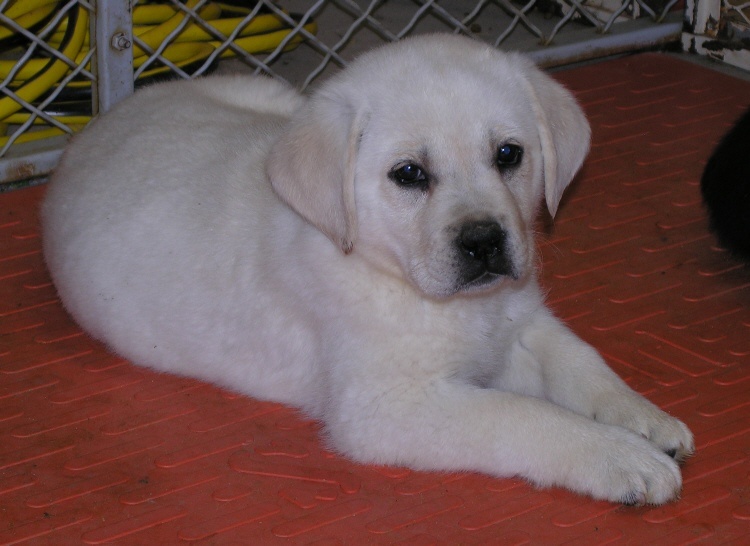 AKC registered, colors are White, Light cream, yellow, brick red, chocolate and black. Very healthy with current shots, deworming recent vet check. Excellent dispositions, and exceptionally friendly. 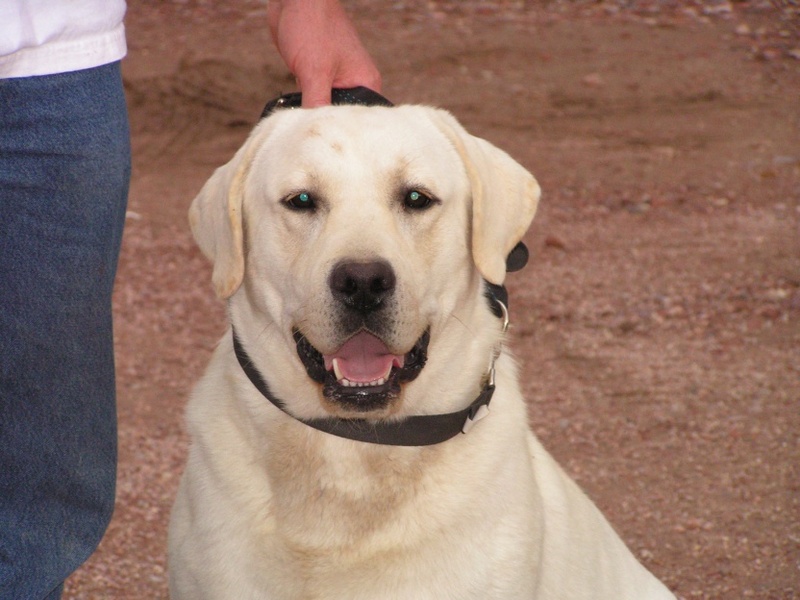 Highly intelligent and receptive to training, they'll make loyal family companions. 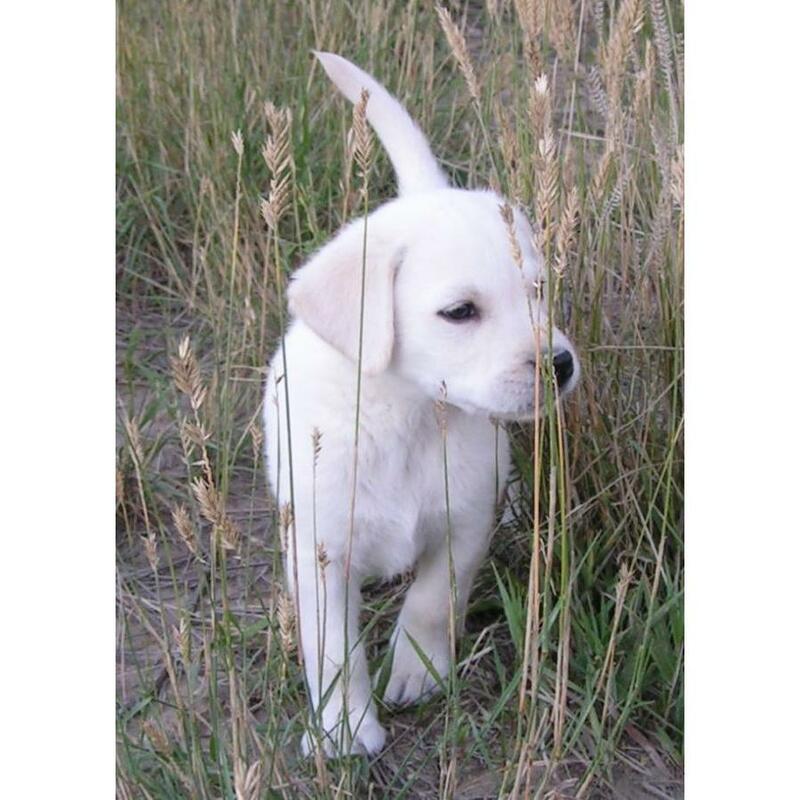 Our puppies are priced at $1000 depending on the litter with spay or neuter agreement and $2000 without.All of our precious puppies are very social and lovable! 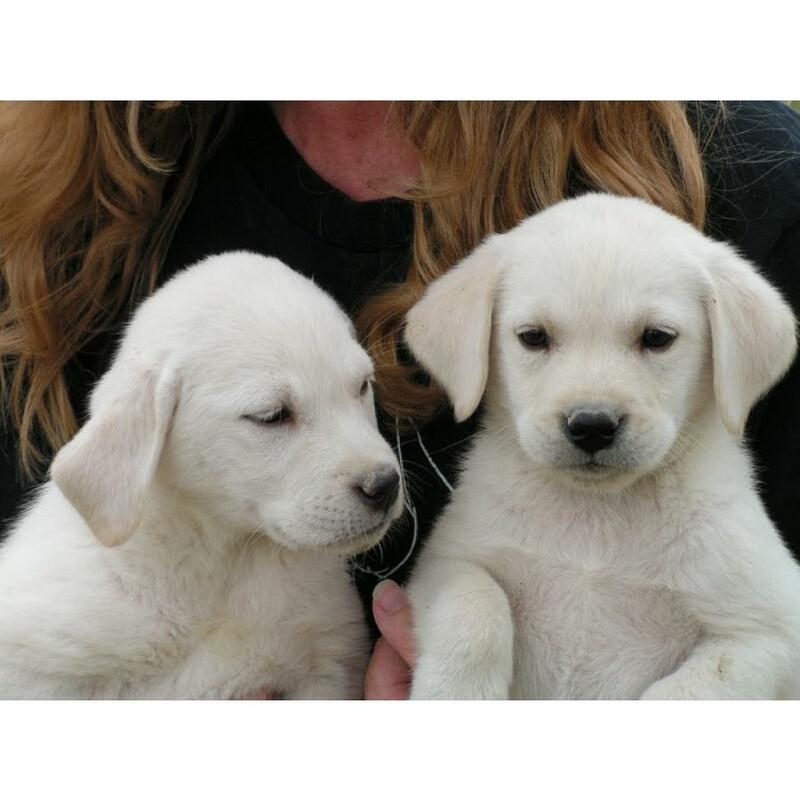 They are sure to bring your family many years of devoted companionship! Most parents are on site. Contact us for more details.